The first part of the season has been a very busy one for the TORQ team, with the team racing an array of events up and down the country. With so much racing, here is a roundup of what the team has been up to in April. 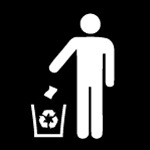 New reports will be coming in thick and fast now as the season progresses. 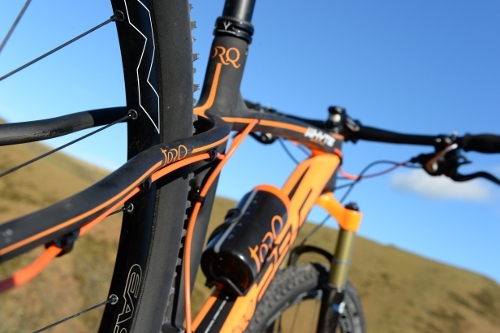 The season began for all TORQ team riders with a visit to TORQ’s HQ in Shropshire. This was the first proper get together for all the riders and was chance for everyone to meet, collect their kit for the season, build their bikes and generally set things up for the rest of the year. 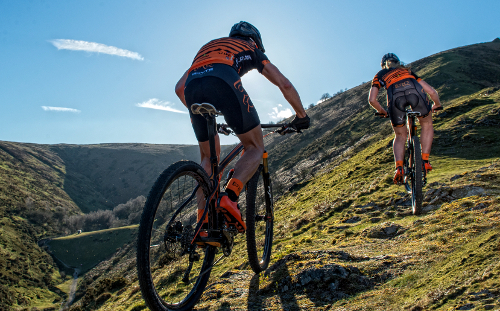 This was also the team’s first opportunity to get photographed and thanks to the stunning weather, life was ‘relatively’ easy for pro photographer Joolze Dymond on the long Mynd, one of TORQ’s local mountain bike playgrounds. I say ‘relatively’ because this article is about the MTB team. We won’t mention the fully-submersed swimming photos for the swim and tri team will we Joolze? 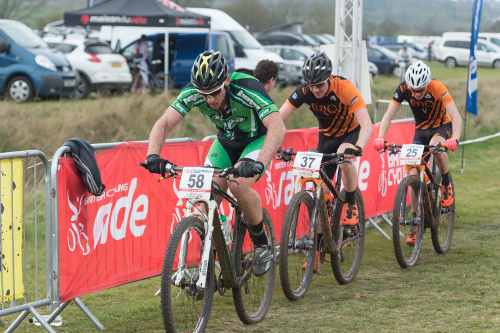 With 12 riders on the team, all racing in the Elite category for Cross Country, a major focus for all is on the UK’s premier race series, The British Cycling, National Cross Country Series.  In the build up to this, many riders take on regional XC events, to sharpen up their legs off the back of a solid winters training, ready for the official start to the season. Essex BMBS Rd 1 2014 from John Hopkinson on Vimeo. 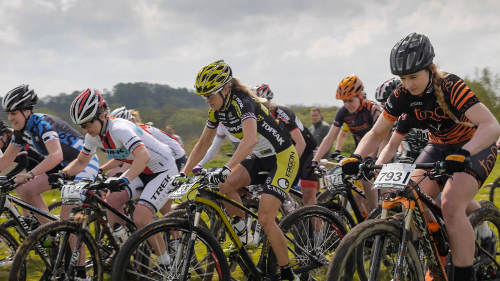 With the build up to the first round of the National XC Series beginning at the end of the 2013 season, there are always a lot of nerves going into the race. This year’s event was held on a new course at Codham Park in Essex. On a flat and fast track with a National Standard BMX track thrown in for good measure, racing was close and fast throughout, with a large field of the UK’s best riders in addition to a number of international riders. 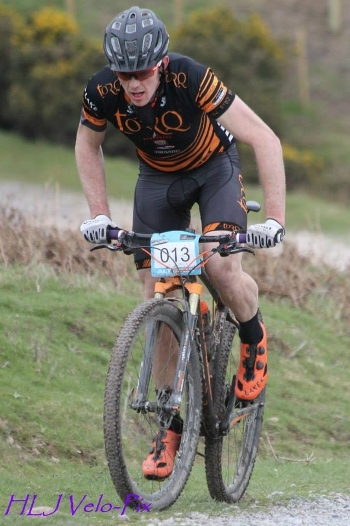 In the elite men’s race, Jon Hopkinson was the first TORQ rider home in a very respectable 15th place with Chris Andrews 27th, Jon Pybus 36th, Alex Welburn 37th and Ed McParland 42nd. In the woman’s, Jo Clay unfortunately suffered a race ending mechanical which saw her unable to finish the race. With the first major event out of the way, the season quickly gained momentum with events almost every weekend up down the country. Next up for Jon Pybus and Carla Haines was the 2nd round of the Southern XC Series at Checkendon with Carla Haines finishing a respectable 7th Elite Female and Jon Pybus coming in 12th elite after a mechanical early on lost him nearly 9minutes. 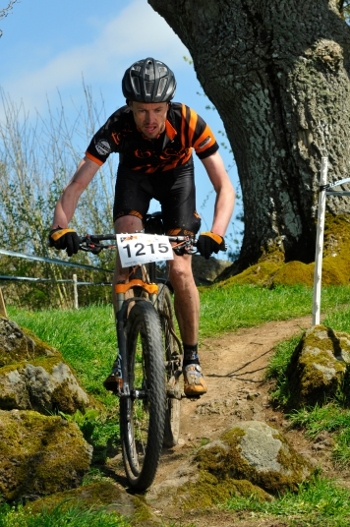 “After disappointment at my first race of the year, I really wanted a good result in Builth Wells. I got a good start with three other riders, and we quickly built up a lead over the rest of the field. Over the course of the next several laps, two other riders and I started battling it out. Lee managed to get a gap and so I went chasing after him, but he slowly grew it and I finished in a strong second place less than a minute behind the leader. A good result for early on in the season”. On the same day as the Welsh XC and at the same venue, the TORQ Fuelled Scott Marathon Series got underway with the Exposure Lights Big Night out. 2013 National Marathon Champion and TORQ’s marathon specialist, Neal Crampton, took an impressive 2nd place behind Nick Craig on the short night event and went hard on the next day to achieve an impressive 3rd rider home in the full marathon event. Carla haines also had a great ride coming in 3rd female on the 55km the day after an XC race. 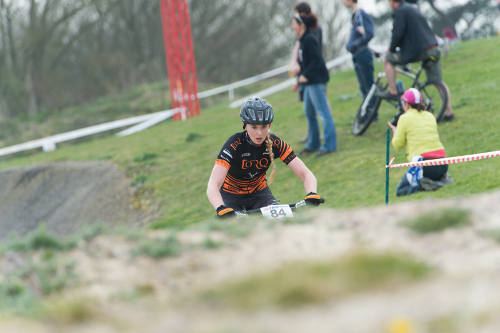 To round off the month, the TORQ-supported Midlands XC Series got underway with the popular Birchill Course in Sheffield. The course consisting of a long grassy climb, followed by a technical downhill track, was popular among the climbers. After a close battle with Hope Factory Racing’s Mike Thompson, Alex Welburn finished a few seconds down on the winner in 2nd place with Lee Westwood shortly behind in 8th. 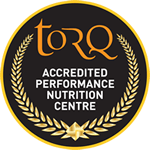 In the woman’s race TORQ-fuelled Elite marathon rider Sally Bigham took a win well clear of the field with TORQ’s Jo Clay coming in 3rd. We would like to thank Joolze Dymond, Rob Barker and Andy Whitehouse for the great photos.